Start and end in Edinburgh! 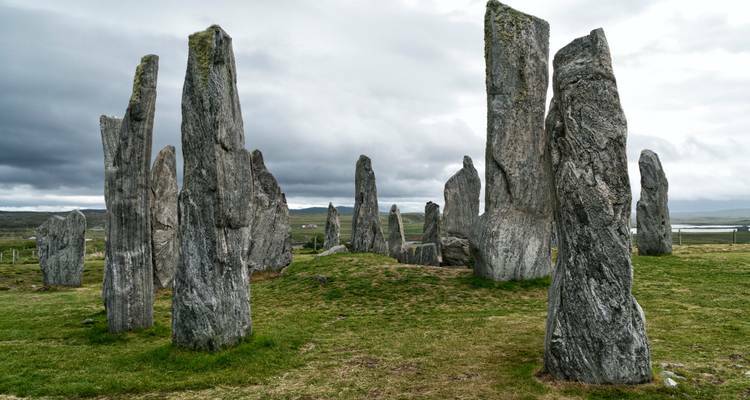 With the in-depth cultural tour Outer Hebrides, Isle of Skye and Highlands, you have a 6 day tour package taking you through Edinburgh, Scotland and 21 other destinations in Scotland. Outer Hebrides, Isle of Skye and Highlands includes accommodation as well as an expert guide, meals, transport and more. This trip is amazing, and Rich is the best tour guide I have ever met! Your tour will stop at some excellent and varied restaurants en route with traditional and contemporary options to suit every palate. For maximum flexibility, your Tour Guide will be on hand to give you the locals’ tips on the best hidden gems and then the choice is yours to decide where, what and with whom to eat. Can I be picked up or dropped off somewhere other than the Highland Explorer Office? To make the most of your tour, Highland Explorer only picks you up and returns you to the Highland Explorer Office to prevent wasting time on Day 1 of your tour. Most city centre accommodation is only a short walk/taxi ride from the office and has good public transport links so there should be no trouble getting there! Highland Explorer allows each passenger to have one main piece of baggage with the total weight being no more than 44lbs/20kgs. You will find that the majority of tours have a 20kg luggage limit per person, as this provides luggage room on the transport for all travellers in the group. In addition, you can bring one daypack onboard the transport but you must be able to carry this around with you. TourRadar can request Highland Explorer Tours to hold spaces for you for up to 48 hours without any credit card details. TourRadar only requires a deposit of $99 to confirm this Highland Explorer Tours booking. The remaining balance is then payable 50 days prior to the departure date. For any tour departing before 15 June 2019 the full payment of $1,163 is necessary. No additional cancellation fees! 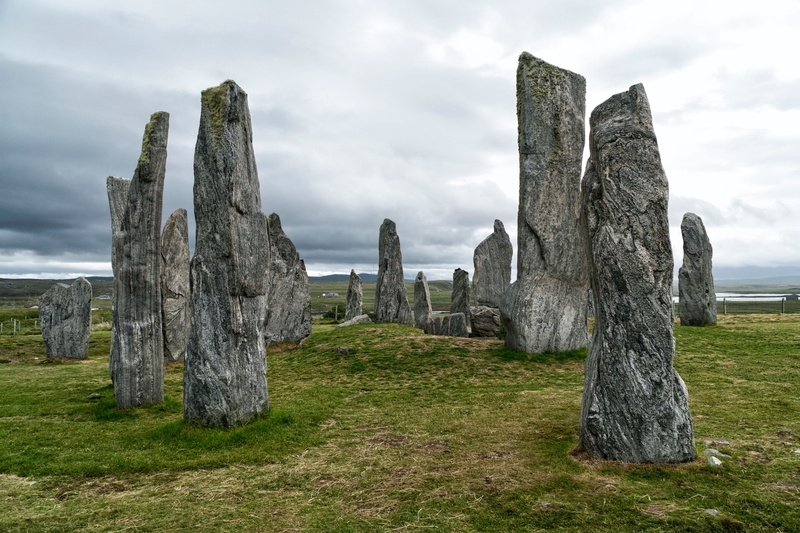 You can cancel the tour up to 50 days prior to the departure date and you will not need to pay the full amount of $1163 for Outer Hebrides, Isle of Skye and Highlands, but the deposit of $99 is non-refundable. Covering a total distance of approx 970 km.